New central energy plant constructed and utilities integrated into active hospital operations without disruption to patient care. This program enabled the hospital to embark on a major bed tower expansion on their main campus and included a new central energy plant (CEP), more than 1,500 feet of underground utility tunnels, a renovation of the existing loading dock, and demolition of two buildings. 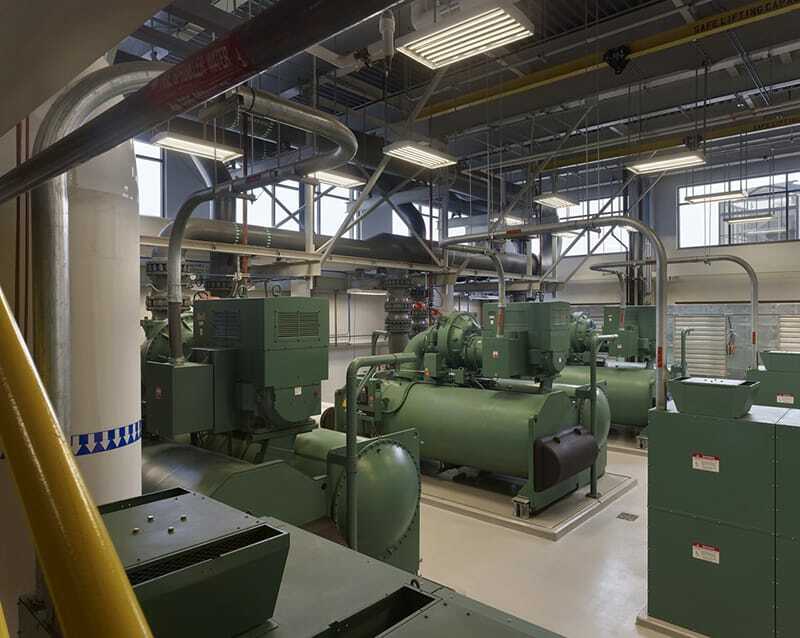 Replacing the powerhouse, the new CEP supplies power, chilled water, domestic water, and high pressure steam to the existing hospital facility through a single underground utility tunnel and to the new replacement bed tower through two, new utility tunnels. 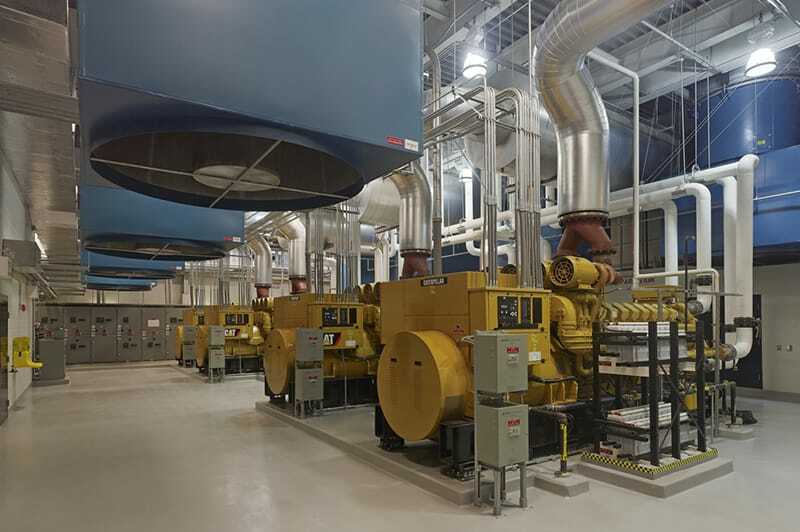 The process of switching utilities from the old power plant to the new CEP were seamless to ensure NCH could operate at its highest potential and provide the best care to its patients. 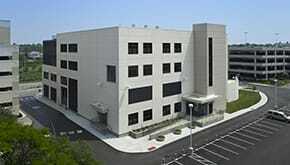 Our team proactively implemented many upfront cost control strategies to ensure owner savings. For example, there were 36 utility cutovers in the project which involved numerous complexities and subcontractor partners. 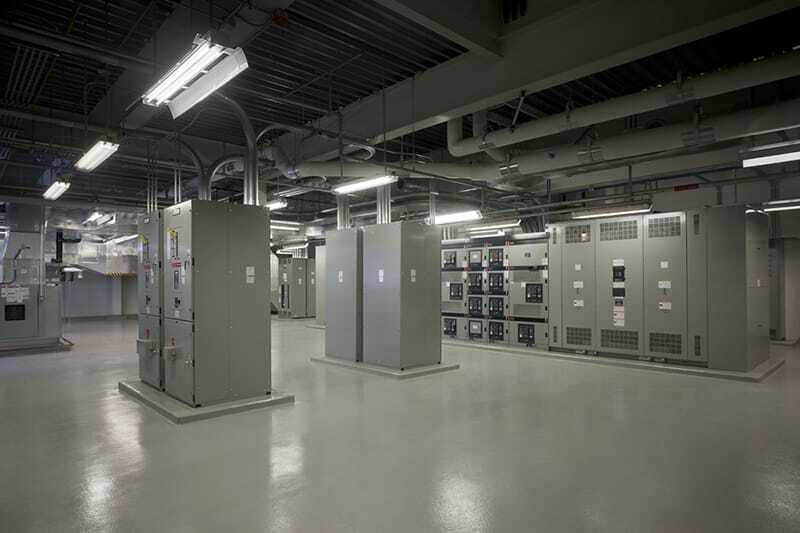 Implementing a design-assist delivery and gathering the subcontractor’s input allowed for the team to proactively engage in cost saving suggestions to bring the mechanical and electrical trades into the process early.